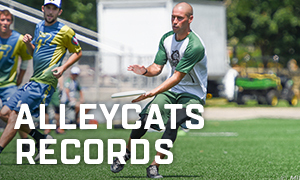 The AlleyCats' Top 10 plays from 2017. 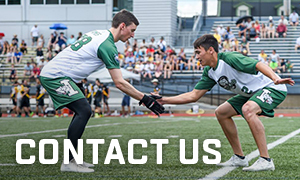 Get in touch about the AlleyCats. 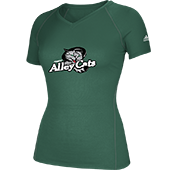 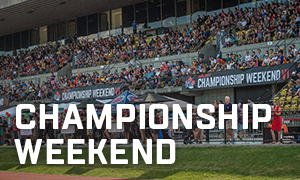 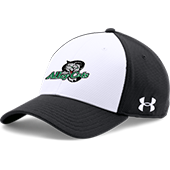 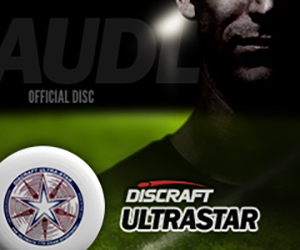 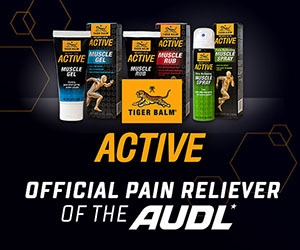 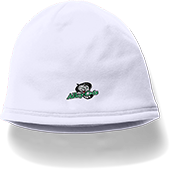 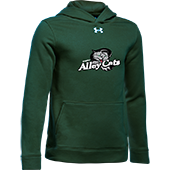 Indianapolis AlleyCats are a professional ultimate frisbee team in the AUDL Midwest Division. 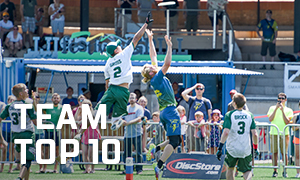 One of the original eight teams when the league was founded in 2012.